Cooking With Carlee: The 4th is Coming, the 4th is Coming! Patriotic Crafts, Recipes, Decor and More! The 4th is Coming, the 4th is Coming! 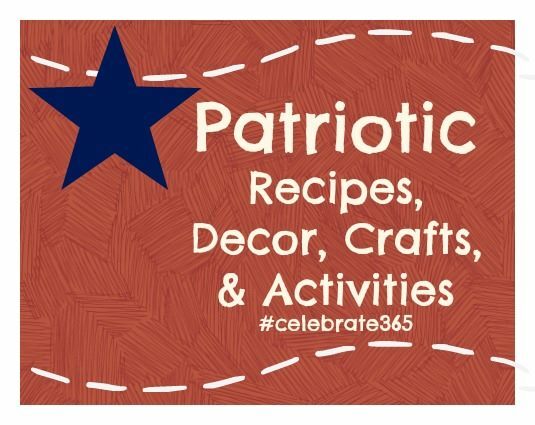 Patriotic Crafts, Recipes, Decor and More! 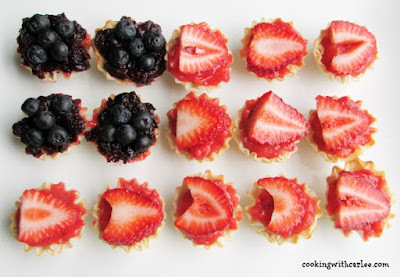 If you are still looking for ideas to celebrate the 4th of July, we have you covered! We have recipes, crafts, decoration ideas and more! It is time for another party with the #celebrate365 crew! 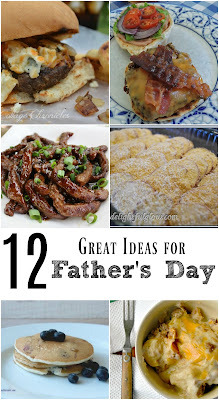 I had so much fun joining Jan from Tip Garden, Val from Corn, Beans, Pigs and Kids and Nicole from Tales of a Kansas Farm Mom to bring you some Father's Day Favorites. There were some really great tips for making dad feel special on his day. But now it is time to turn our attention to the 4th of July! Are you doing anything special for the 4th? We usually have some sort of BBQ. This year we are going all out and my brother is roasting a hog! That's right, a good ol' fashion pig pickin! We can't wait!! No matter what you are doing, it is time to pull out all of the red, white and blue. I can't wait to see all of your ideas! Please link up your best patriotic posts. We will visit and pin them all! Leaving a link gives us permission to use a picture and link to your post on social media and future #celebrate365 posts. So many great looking recipes! Thanks for the linkup Carlee! This looks like fun! I will be entering - I just don't know what yet! So many great ideas so far!! Give us all of your best stuff! Thanks, Mollie!